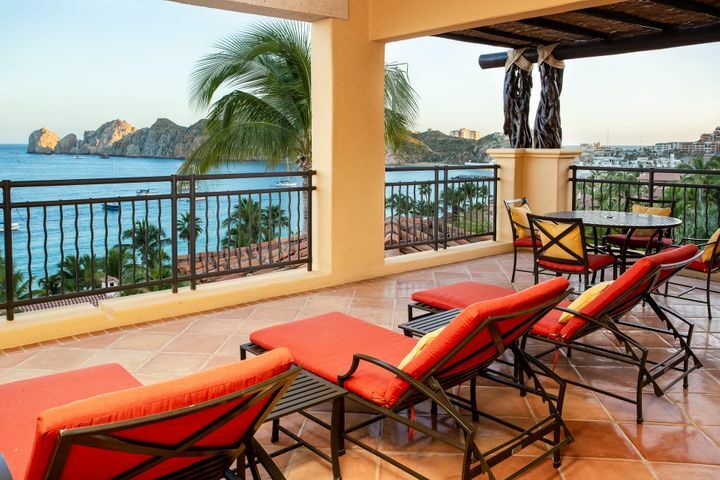 Hacienda Beach Club and Residences is a residential resort community on Medano Beach in Cabo San Lucas, Mexico. 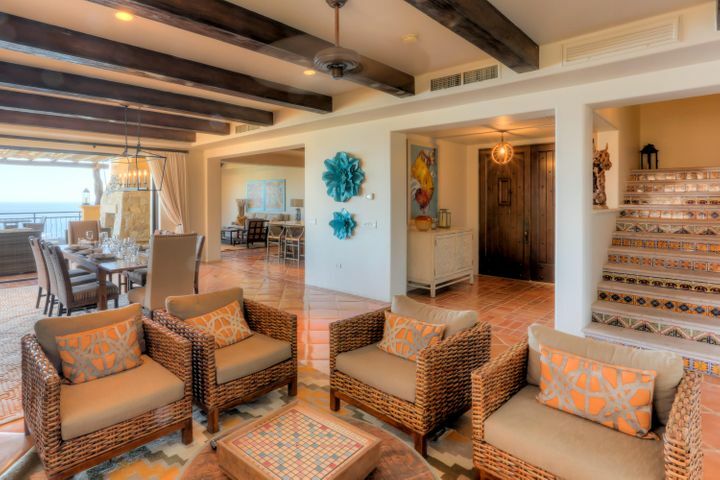 The resort is on a private stretch of the Medano Beach featuring 5-star amenities and facilities. 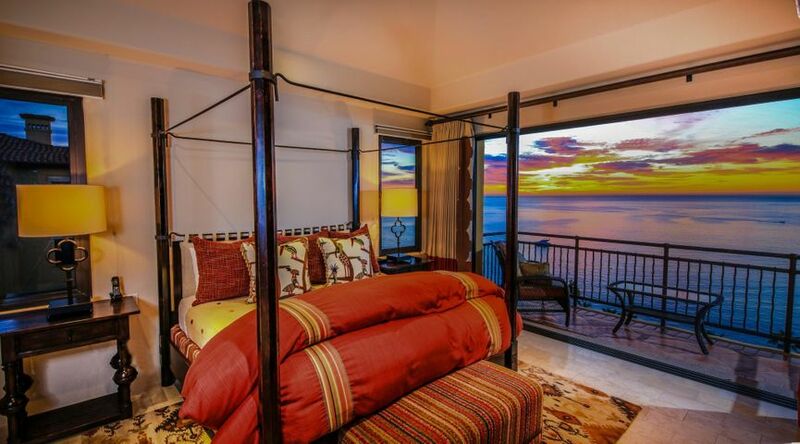 The property was developed to combine a luxury hotel with individual residential homes and luxury villas. 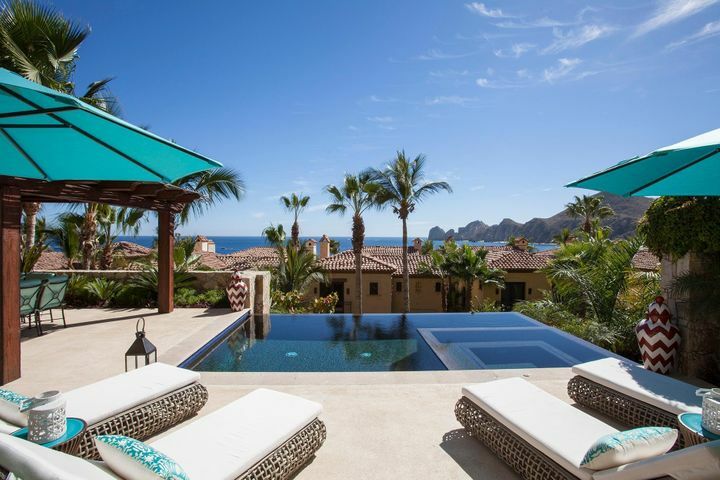 The community features fantastic views of the Sea of Cortez and The Pacific Ocean, natural landmarks such as Land’s End, and direct access to a private beach. 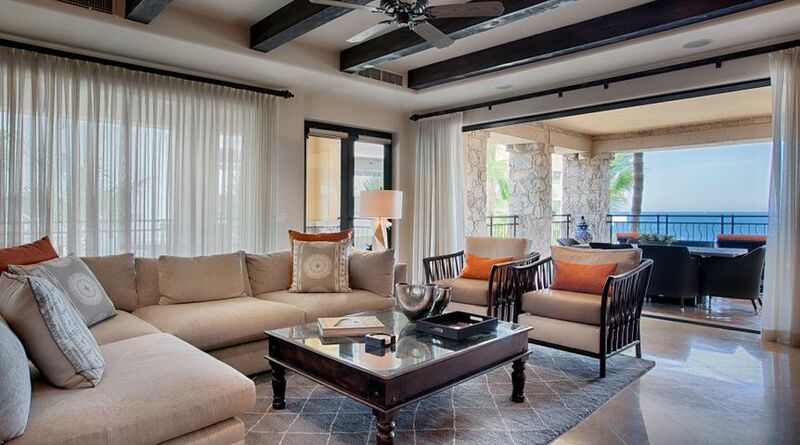 Houses on the resort are primarily beautiful beachfront villas, lovely single-family homes, and luxury condominiums. 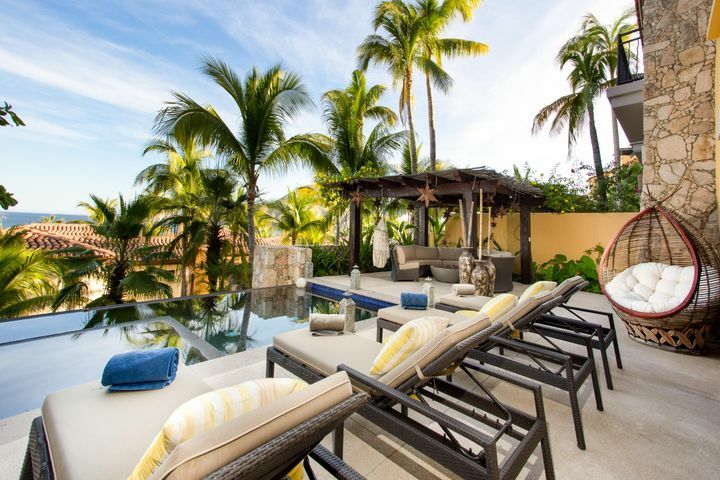 Properties in the neighborhood vary from one to four bedroom residences as well as the villas with personal infinity pools. 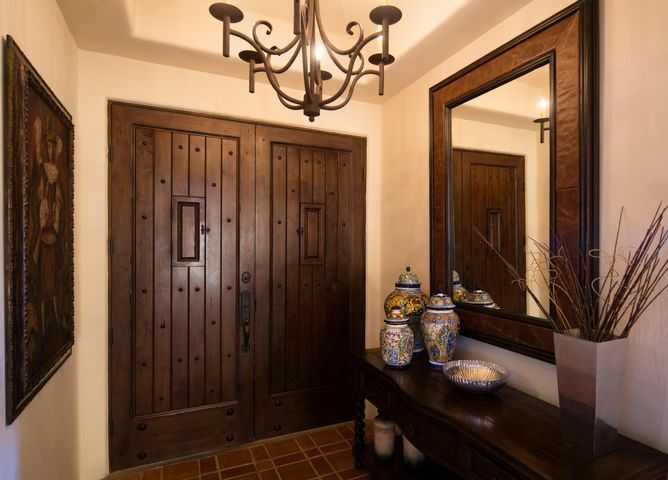 Homes here are designed to emulate luxury living at its finest, with custom-built natural stone, ceramic, and hardwood finishes. 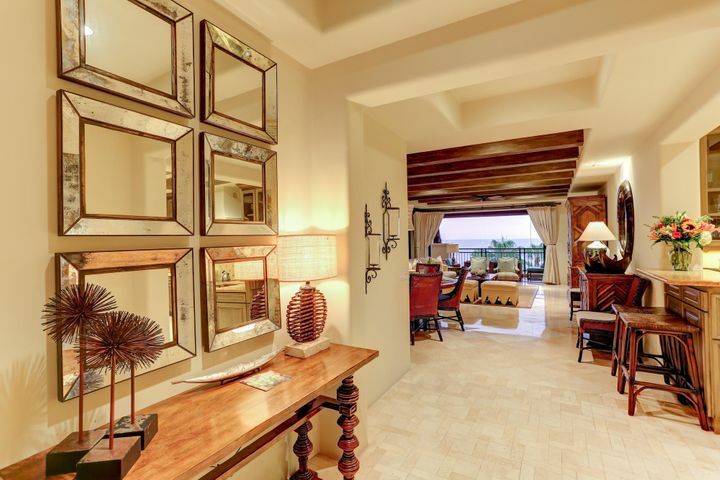 Hacienda Beach Club and Residences features 5-star amenities that you would expect from one of the best resorts in Cabo San Lucas. 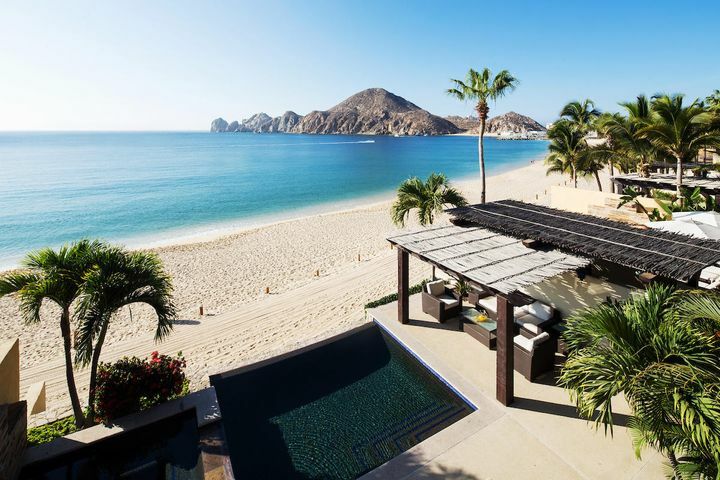 The private beach is a long stretch of beautiful white sand with amazing views of Land’s End, The Sea of Cortez, and The Pacific Ocean. Residents and guests can enjoy exclusive world-class amenities including swimming pools, a full-service spa, kids playroom, restaurant, concierge staff, and beach facilities. 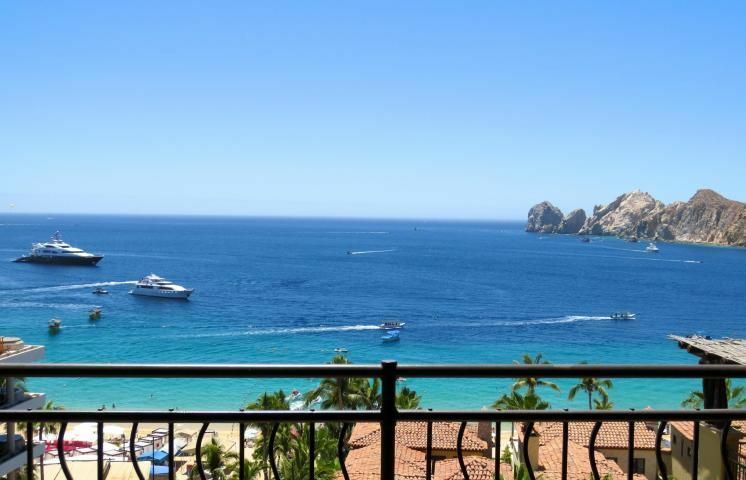 The resort also has direct access to Downtown Cabo San Lucas where you can find many restaurants, bars, shopping malls, casinos, and more. 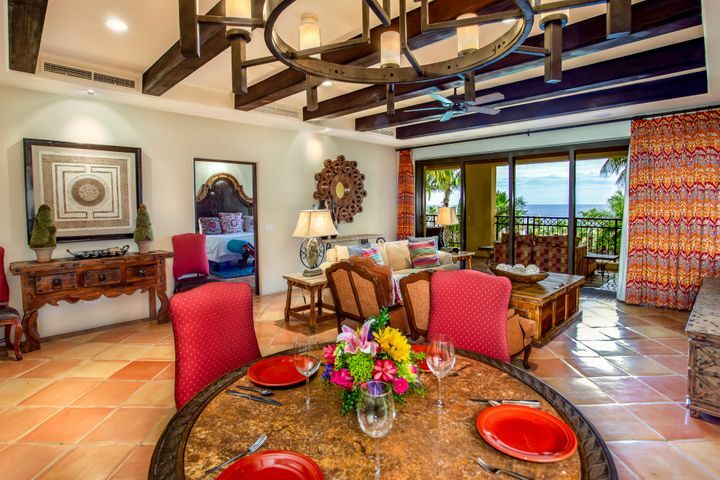 The Puerto Paraiso Shopping Mall is readily available a short distance from the property. If you’re planning to go on an ocean adventure, you can visit Cabo Adventures or Dive Cabo and go diving, snorkeling, or whale watching. 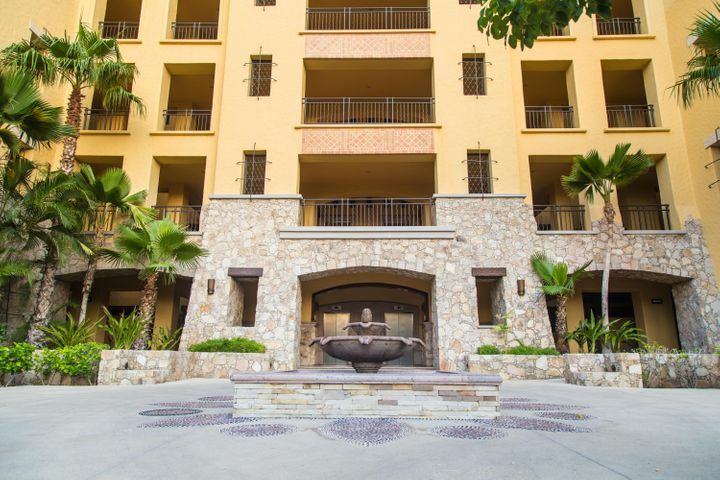 If you plan to move into the Hacienda Beach Club with your kids, several schools are easily accessible from the community. 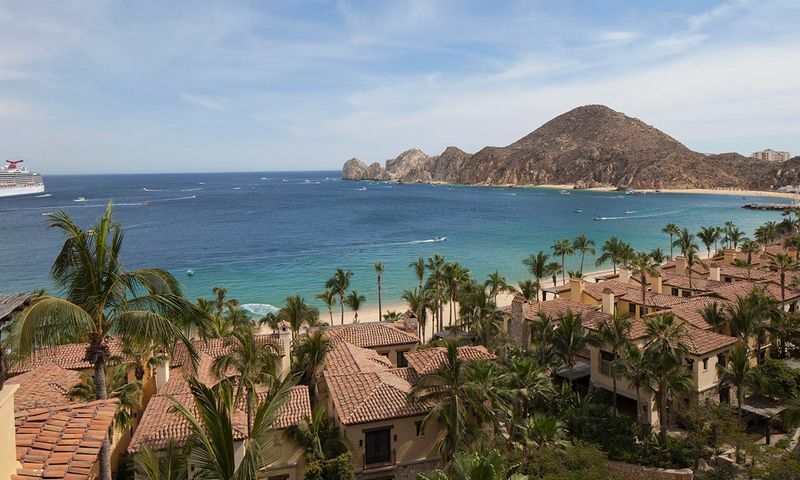 The city of Cabo San Lucas is home to a good number of educational institutions that serve residents in the area. 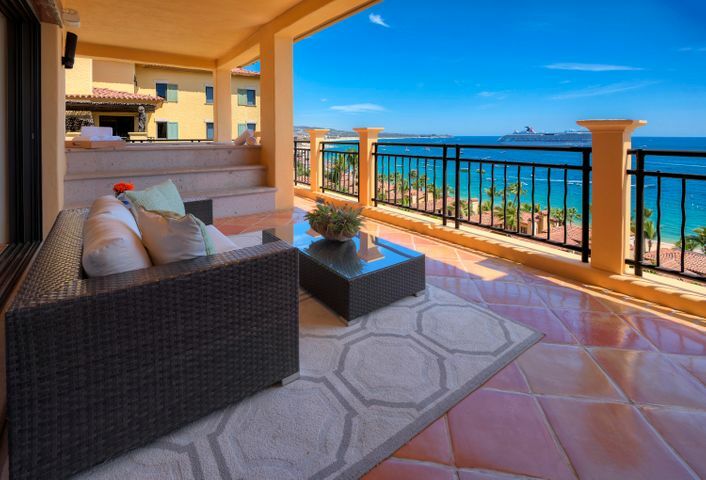 Schools closest to Hacienda Beach Club are Rosario Morales Aviles, El Camino Cabo San Lucas, Institute of Sciences and Humanities Yenekamu, and many more.